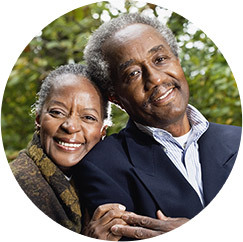 The FirstLight Home Care Readmission Rescue program safeguards patient health and helps ensure hospital compliance with the Affordable Care Act with non-medical home care services. Hospitalizations account for nearly one-third of the total $2 trillion spent on healthcare in the United States, and a substantial fraction of these are avoidable patient readmissions. The Affordable Care Act (also referred to in the media as “Obama Care”) contains a provision that penalizes hospitals if patients are readmitted within 30 days of discharge. The intent of this provision is to improve the quality of patient care and to reduce hospital readmissions while keeping costs down, but it also places a new responsibility on the shoulders of hospitals. This hospital readmission provision ties Medicare reimbursements directly to patient health, so if a patient is readmitted within 30 days of discharge, it can negatively impact a hospital’s bottom line. 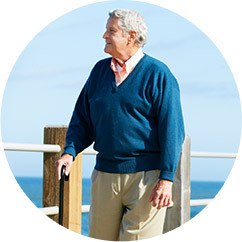 Readmission Rescue is a FREE service that we provide for our clients as part of our non-medical home care packages.Our unique Readmission Rescue program helps protect patient health and hospital reimbursements by preventing hospital readmissions and reducing readmission rates with non-medical home care. 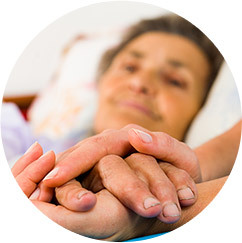 Readmission Rescue puts our trained CNA caregivers on the lookout for all kinds of symptoms and other clues that may signal a patient health problem related to their hospital stay. Then, through detailed monitoring, reporting, and appropriate doctor intervention, health problems are dealt with proactively so the patient gets the care he or she needs without going back to the hospital. For an additional service fee, we can provide advanced telehealth solutions like personal medication systems, remote vitals monitoring, and personal emergency response (medical alert) systems. The hospital discharge planner/case manager discharges the patient home with FirstLight Home Care and notes the discharge date tracking. 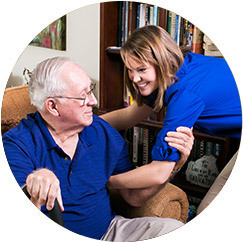 FirstLight Home Care develops a personalized plan based on the patient’s diagnosis and educates the patient and his or her family on how to assist at home. While helping with discharge instructions (i.e. special diet prep, medication and doctor appointment compliance, etc.) FirstLight also monitors indicators for intervention (weight, B/P, etc.). If the patient falls outside of normal parameters, an early call is made to the doctor to intervene, and the patient’s personalized plan is changed. The patient remains at home with a new plan and avoids readmission to the hospital.